Return with plenty of Fresno-ness is what we have done. Kids Day 2015 is here and so is the Rogue Festival, we talk about this. We also play some Fashawn and talk about the day Josh spent with him. Mikey yells at a Fresno Bee columnist he doesn't know the name of, Ron "Red Wave" Orozco is retiring, more Mexican restaurants in Fresno, the Tioga Sequoia Beer Garden is still killing it AND MORE! It's our annual episode devoted to local music festival the Fresno Urban Sound Experience - aka FUSE Fest! Besides this podcast, we (Josh and Mikey) help organize this festival of local kickass music. So we spend our podcast time talking about what the festival means to us and what it may mean to Fresno's music scene. We break down the festival lineup and schedule, make some picks on some bands we want to see and tons more FUSE Fest stuff! Great primer for this year's festival. 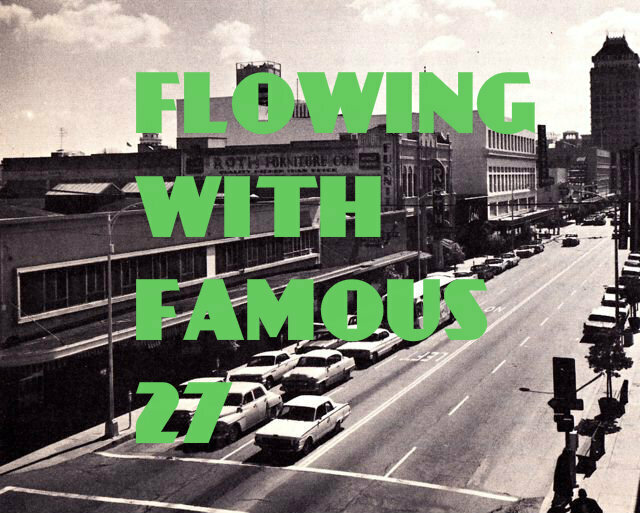 LINKS: Flowing With Famous is on iTunes and Stitcher - just search 'em up and subscribe. A niceiTunes review would be killer. We're also on Twitter! 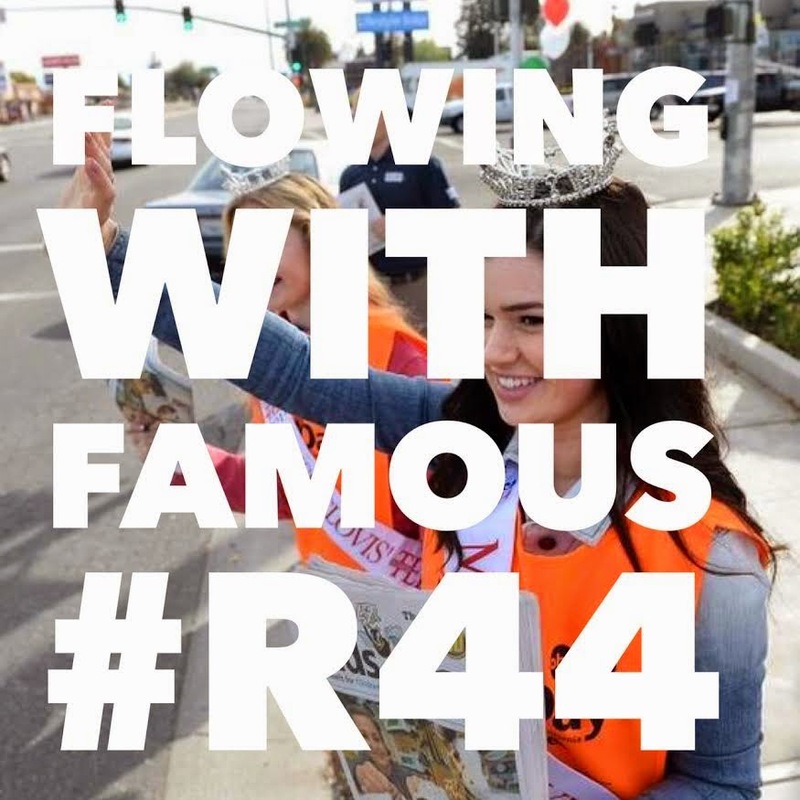 A special episode of Flowing as Blake Jones provides our Fresno content. Blake had a Rogue Festival show a ways back and did a talk show style interview session with Gary Edwards (one time owner of Spinner Records), Freddy Martinez (former owner of Club Fred aka Audie's Olympic) and our own Joshua Tehee. It's a very cool and fun look back into Fresno's music scene with Josh providing some insight on what it's like today. Use the player below to listen, hope you enjoy the hell out of it. Did you really think we could stay away from talking about the street formally known as Fulton Mall? We love it too much. But we also add some talk about what the Mayor is up to, play some music from Fresno's The Kid Ryan, review the Rogue Festival, talk about Kate Borders leaving and much more Fresnoness. After we Rage we talk Rogue Festival 2013, Josh's new Fresno Bee assignment, start a new segment called "I Wish Fresno Would..." and more. 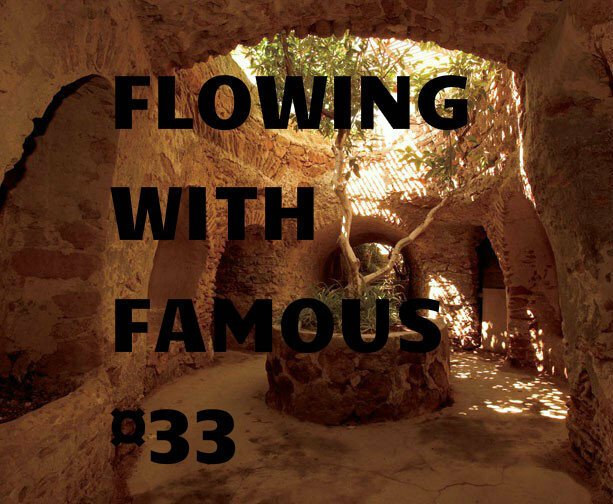 Flowing With Famous is hosted by Josh and Mikey. Sound engineering by Reid May.